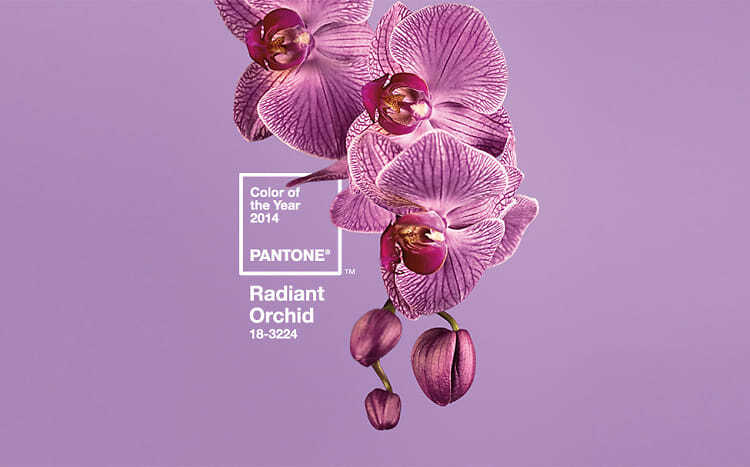 Every year, Pantone, the official expert on color, announces their Color of the Year. 2014's color is Radiant Orchid, an enigmatic purple that enchants us with its lush harmony of purple, pink, and fuchsia undertones. While Spring can't come soon enough as we all sit inside avoiding one of the biggest cold fronts in history, here are some ways you can start incorporating this warm and bright color into your life.